Rustic, earthy and homely were the three words that we were certain needed to be highlighted in any branding and communications that were created for Roux. 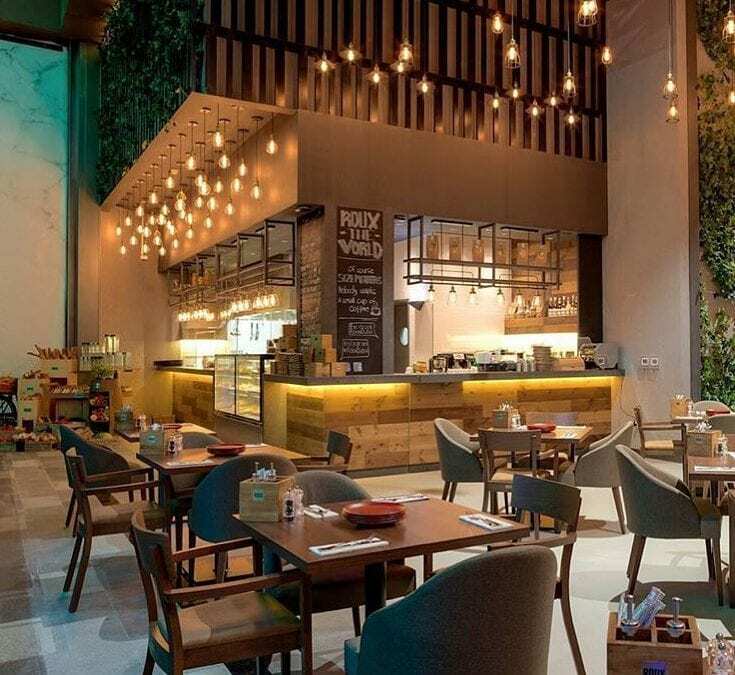 From the restaurant’s location at City Walk to its open interior design, it was evident that we needed to create a brand that was aligned with this message. Our work started by using a clean typeface to reflect the simplicity of the brand. We also used a mixture of raw materials such as marble, wood and metal across the branding of all items from menus to coffee cup and cutlery holders and even sugar sachets. We think we have achieved the winning look and feel for a great brand like Roux.